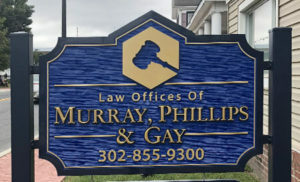 The attorneys, Julianne E. Murray, Ronald D. Phillips and Thomas E. Gay of the Law Offices of Murray, Phillips & Gay are happy to announce the opening of their 1109B Middleford Road, Seaford, Delaware location. Our new Seaford location is convenient for scheduled meetings with residents of Western Sussex County. Delawareans living in Laurel, DE, Delmar, DE, and Seaford, DE can more easily reach an attorney in their area for scheduled meetings without taking longer trips to Georgetown. For court hearings and appearances, visiting our Georgetown location may still be necessary. Ensure to leave enough travel time to appear in court no matter where you are traveling from. For more assistance with finding courts located in Sussex County, visit the Delaware.gov website. To schedule your western Sussex County meeting with an attorney in Seaford, DE, call 302-855-9300. We will now be able to assist the residents of Western Sussex County with all their Criminal Defense and Family Law cases as well as those who need Estate Planning and Real Estate Closings. We provide our clients with skilled and experienced legal representation for areas of criminal law such as misdemeanors, felonies, drug offenses and DUI defense in Delaware. 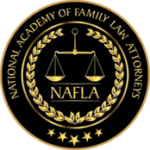 We also offer legal representation in Delaware for wills and estate planning, real estate closings, divorce proceedings, and traffic ticket offenses. 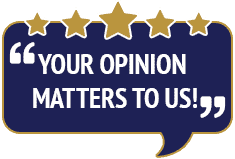 We have the best lawyers in Sussex County to best defend you no matter what you have been charged with. Learn more about the lawyers at the Law Offices of Murray, Phillips & Gay. Sussex County residents should beware or recent telephone scams targeted at western Sussex County including Seaford, Laurel, and Delmar. The Sussex County Sheriff’s office warned the public about a telephone scam where the scammer claims the recipient of the call missed a court appearance and a warrant for their arrest has been issued. The Sheriff’s office does not call or email people to collect funds, fees or fines. Learn more about recent telephone scams online.